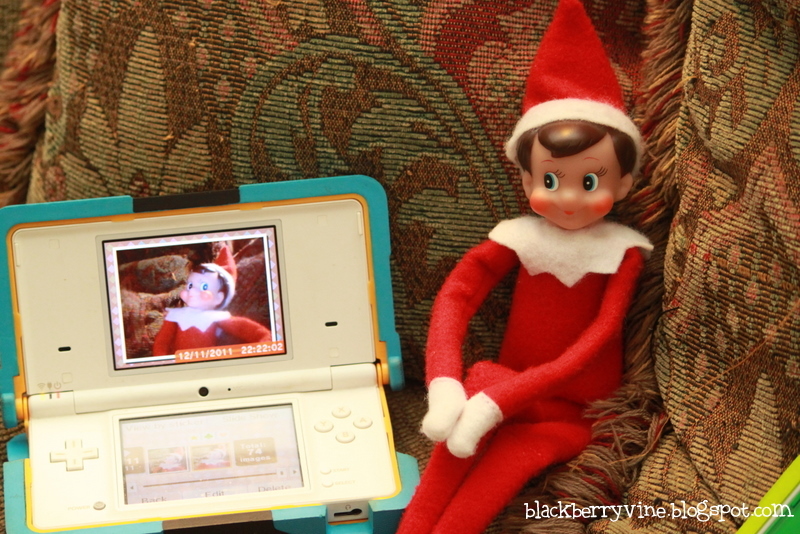 Clark got out the boys' DSi games and had a little fun taking his picture! They were so tickled to see what he had done! What has your little elf been up too?!? Love the idea! I've been stock piling elf ideas on PInterest, but a lot of them are repetitive. This is the first time I've seen this one. Love it. 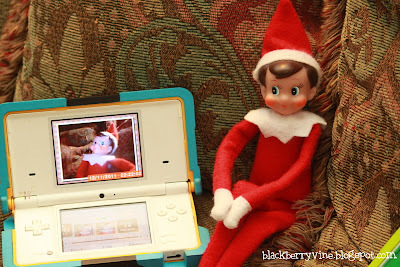 I know this post (and others) are a year old, but I'd love for you to link them up to the Ultimate Elf on the Shelf Link Party that I am co-hosting.